Masego and SiR believe that age ain’t nothing but a number and throwing down ain't nothing but a thing. Especially when it comes to fine women, who might just get better with age. 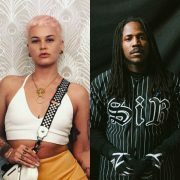 After serenading mature women on the song “Old Age,” the two artists are further exploring their cougar desires in the music video for the standout track. 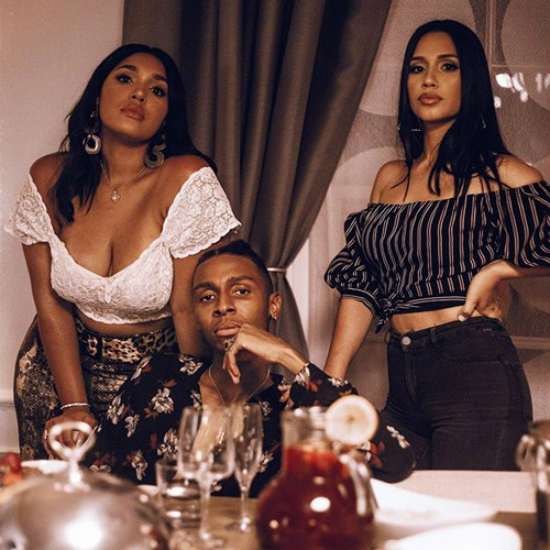 Directed by Keoni Marcelo, the concept for the clip is Masego becoming infatuated with a woman of a certain age, not realizing the line between fantasy and reality isn't as thick as a Ms. Johnson's thighs. 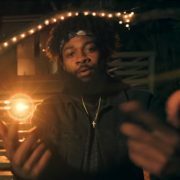 The story starts with Masego, SiR and their homeboy Renny shooting dice in an alley beside a grocery store. They then see Ms. Johnson roll up in her Sunday best. They do polite greetings, but Renny takes things a bit further by trying to holler at Old Lady Johnson by commenting on the size of her derriere. While Masego and SiR are embarrassed by their friend, they can’t hide their own thirst for Ms. Johnson’s curvaceous frame. Later that night, Masego goes to meet his girl’s mother, and guess who it is? Ms. Johnson herself! Masego goes in for a hug…and much more! We don’t want to ruin the rest of the clip for you, but let's just say that hilarity ensues. All in all, it’s a short and sweet clip that perfectly captures the feeling of the song. 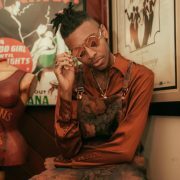 “Old Lady” is featured on Masego’s debut album, Lady Lady. 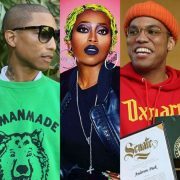 The project also includes “Queen Tings” with Tiffany Gouché and the title track. 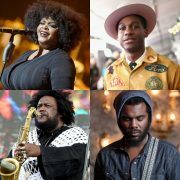 The multi-talented artist is currently on tour, serenading audiences across the country. You can learn more about his tour itinerary here. In the meantime, we think you should click play on the video below and see why everyone is trying to holla at Ms. Johnson.